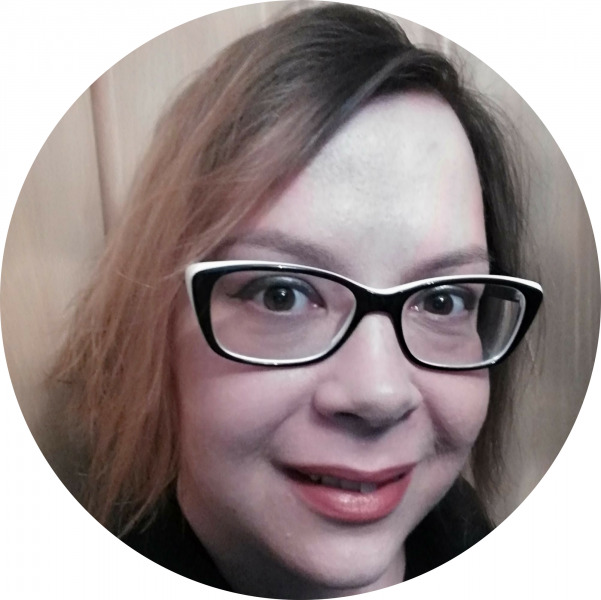 I am Jenii, a freelance commercial writer who provides high quality British English copy to small to medium companies like yours up and down the UK. I make it my goal to ensure that any written content I produce gives the customer the best picture of you, whatever is is your company provides. The importance of textual content is often overlooked, but usually holds the key to increasing interest in your company, letting fewer opportunities pass by, and generally improving your reach, not to mention your profits. Get in touch today for a free, no obligation quote.